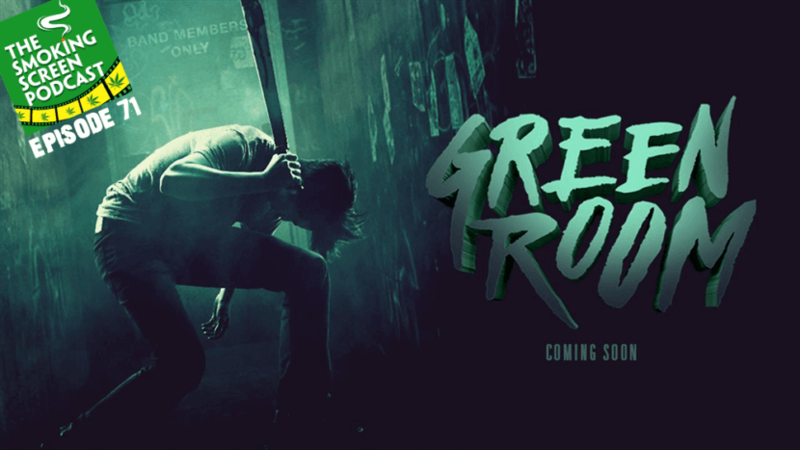 With our boycott of George Clooney’s Money Monster, we looked for something a little less anger inducing to review this week and settled upon Jeremy Saulnier’s Green Room. What’s so bad about being trapped in an isolated location while being hunted down by a murderous gang of skinheads? Still better than Clooney. Patrick Stewart plays the gang’s leader in the film, but does he achieve a sense of menace or just a ill-tempered version of Captain Jean-Luc Picard? Speaking of Star Trek, the movie also stars Anton Yelchin, who plays Chekov, in the Trek reboot. But, the big question, with any horror film is: how scary was it? We answer all of these question and more in episode 71 of The Smoking Screen Podcast. Come and join the circle!